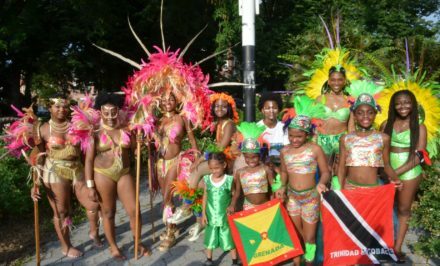 Tropicalfete, Inc. will host its annual Caribbean Cultural Showcase on Sunday, June 24 in Brooklyn to unveil its 2018 costumes under the theme: The Carnival Jungle – Sweet Fuh Days. This event will further highlight the West Indian culture with masquerade, stilt dancing, steel pan, theater, spoken word, live music, singing, visual arts and more. The multi-faceted theme ‘The Carnival Jungle – Sweet Fuh Days” represents the jungle as an arena of color and beauty, where as Sweet Fuh Days by Patrice Roberts is the song that Tropicalfete’s Steel Band Ensemble will perform for Junior Panorama. Tropicalfete prides itself in re-introducing traditions that have recently been absent from the Caribbean culture. 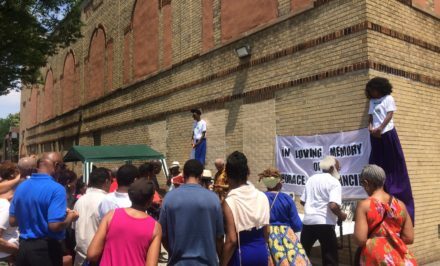 This year, its street theater production will bring back some old carnival characters, incorporate steel pan, stilts (moko jumbie) and masquerade for the Labor Day Parade, which is held the first Monday of September in Brooklyn. 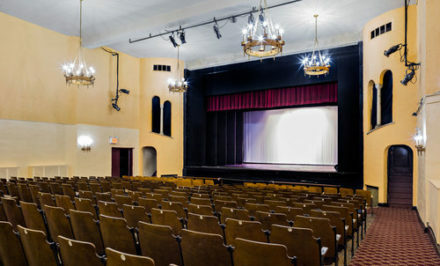 The Caribbean Cultural Showcase will be held on Sunday, June 24 at 3PM at Von King Park –Almira Kennedy Coursey Amphitheatre, 670 Lafayette Ave, Brooklyn, NY 11216. This event is free and open to all members of the public. Tropicalfete would like to thank the following organizations that made this program possible: New York City Council, New York State of Opportunity – Council on the Arts, Department of Cultural Affairs, NYC Parks, Materials for the Arts and New York City Police Department. For more information about Tropicalfete, Inc, visit Tropicalfete.com . To see the upcoming events, visit Tropicalfete’s Facebook page. Established in 1999 as an online publication and cultural resource center, in 2011, Tropicalfete became a not for-profit corporation. 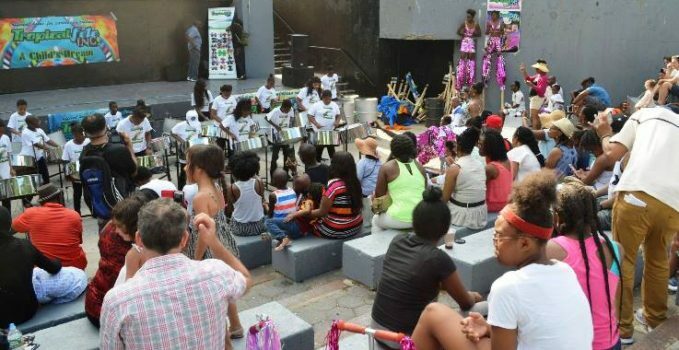 Its mission is to develop the community in the areas of arts and social services with a focus on educating the global community on Caribbean culture. It established a reading program with Barnes and Noble for Caribbean Heritage Month in June. For the past seven years, it has been a part of the various parades, creating marvelous masquerade presentations. 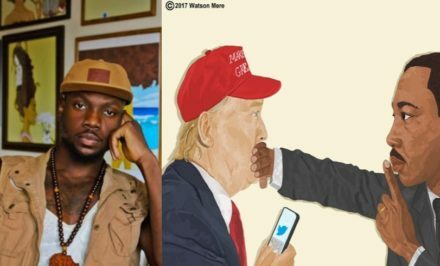 It has held free music workshops covering topics such as copyright and royalties, tax preparation for artist, marketing and mixing. 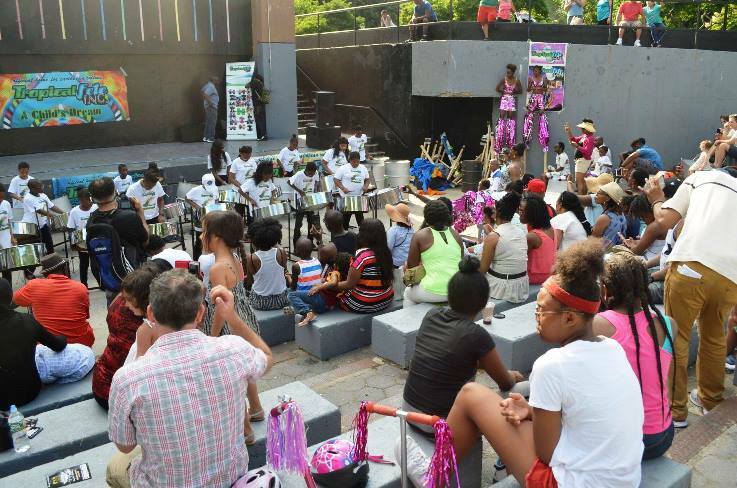 Tropicalfete has worked with VH1 Save the Music Foundation to highlight the steel pan and with prominent cultural institutions such as The Schomburg Center for Research in Black Culture. The organization teaches dance, stilt walking and masquerade to children and hosts various musical showcases in parks, colleges, community centers, etc. The New York City Government has provided Tropicalfete with a proclamation. Currently, Tropicalfete works in two schools PS 135 and IS392 in Brooklyn engaging the students in cultural activities as part of cultural after school adventures an initiative by the City Council (CASA).